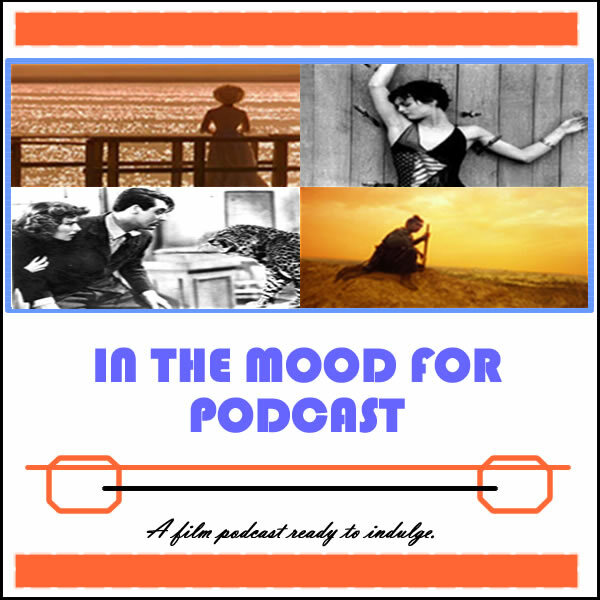 It’s Episode 38 of In the Mood for Podcast, a British-based film podcast hosted by Calum Reed of Ultimate Addict and Pete Sheppard of In the Mood for Blog. This week we finally put awards chat to bed (any bets on when that vow will end?!) when we discuss the winners and losers from Sunday’s Academy Awards, and at least one nominee is on show as Jessica Chastain’s foray into Horror, “Mama,” gets the ‘mood for’ treatment. Pete goes it alone with choral cancer flick “Song for Marion,” before we go all world cinema on you with reviews of the Australian “Lore” and the Japanese “I Wish.” We tackle the long, puzzling, and divisive “Cloud Atlas,” and then Pete sinks his teeth into Tarkovsky’s “Andrei Rublev,” which Cal made him watch as a forfeit. Perhaps the moral of this week’s podcast is “patience is a virtue”?